Momentum Launches New Initiative – Make a Miracle Happen !!!! Make a difference from afar – show your unity and solidarity towards the Holy Land from all corners of the globe! Expansion and growth – directly help develop and improve infrastructure and resources – so we can assist more people of all nationalities visit and work in Israel. 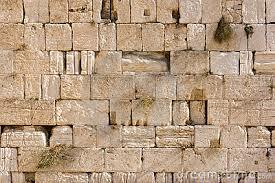 All donors who’ve made this true miracle possible, will have their names carved in Jerusalem stone on the building walls. Thus allowing millions from around the world to appreciate this wonder that you have created and believed in. Make sure to keep your donation receipt and send via Momentum123g@gmail.com with the spelling of your names.